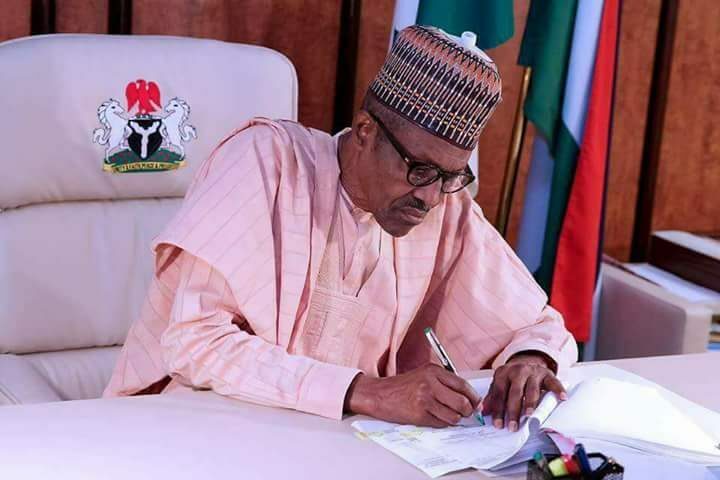 In a statement by the SA Media and publicity to the governor, Macauley Hunohashi, Sen Jibrilla Bindow said the president’s signature has finally put to rest concerns that the commission may not take off. “With this assent, the people of North East are more than happy. I am optimistic that the establishment of the commission will fast track development of our region and reintegrate our people who have been traumatized and displayed by acts of terrorism”, Sen Jibrilla Bindow said. It would be recalled that the North East Development Commission Bill was sponsored by the Speaker of the house of representatives, Hon Yakubu Dogara and the then Senate Leader, Sen Ali Ndume, in close collaboration with stakeholders from the region, in 2015.